OK-SAFE, Inc. – OK-SAFE joins the Tulsa 912 Project in their opposition to PSO’s proposed rate increase and smart meter rollout. Tulsa 9.12 Project is opposed to the rate hike for numerous reasons – health issues, privacy issues, safety issues as well as the burden of this rate increase and future increases on citizens on lower and fixed incomes. If possible, we would like many people to attend Monday’s meeting. The more concerned citizens that are sitting in the gallery, the better. You don’t need to speak during public comment, we have people that are prepared to speak on the different issues we are opposed to. 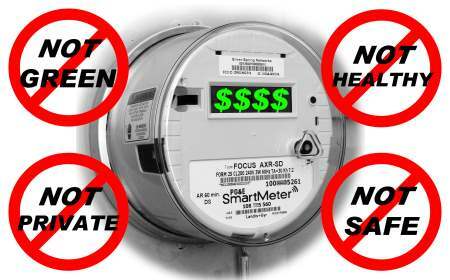 NOTE: Please call the OK Corporation Commission to voice your opposition to PSO’s rate increase and the smart meter rollout in their service area.